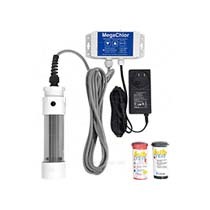 ControlOMatic SmarterSpa salt systems are specifically designed to retrofit any brand of swim spa, above ground pool, or hot tub up to 1000 gallons. When using a smaller saltwater pool system isn't an option, the hot tub-style SmarterSpa chlorine generator is very easy to install and does not interfere with the current plumbing or electronics: simply add salt, place in the water, and turn it on. 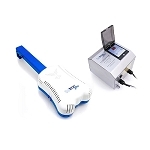 The unit plugs into a standard 110v GFCI outlet and installs in just minutes. 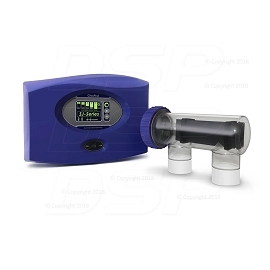 The advanced SmarterSpa includes patent pending chlorine detection technology which allows for automatic operation - no need to manually monitor and adjust your chlorine levels. 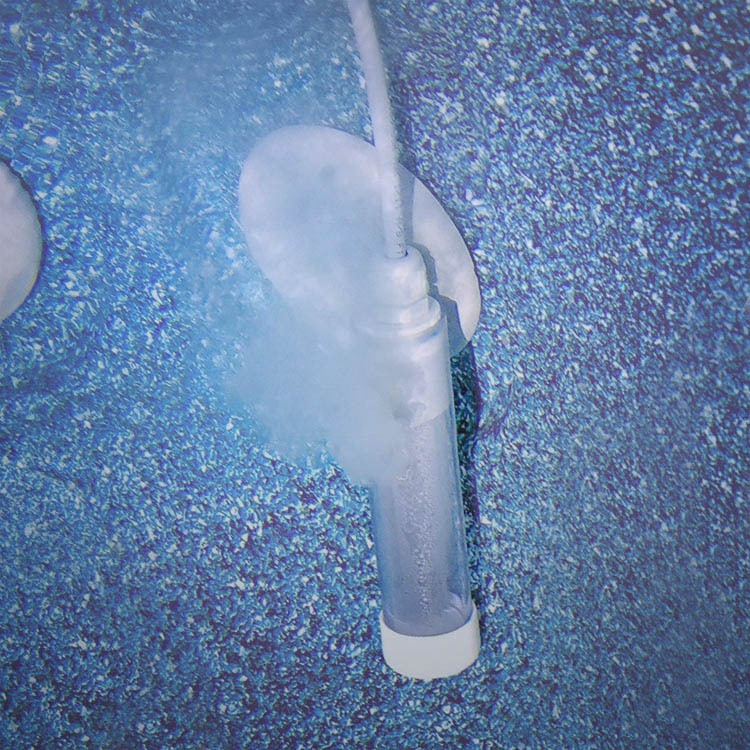 Make your spa or hot tub sanitation effortless. Q: What does the 7000 hour life refer to and how much does it cost to replace? 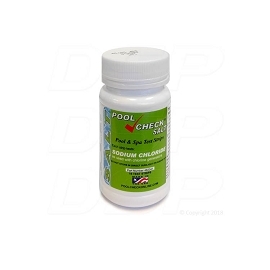 Patent pending chlorine detection control technology. 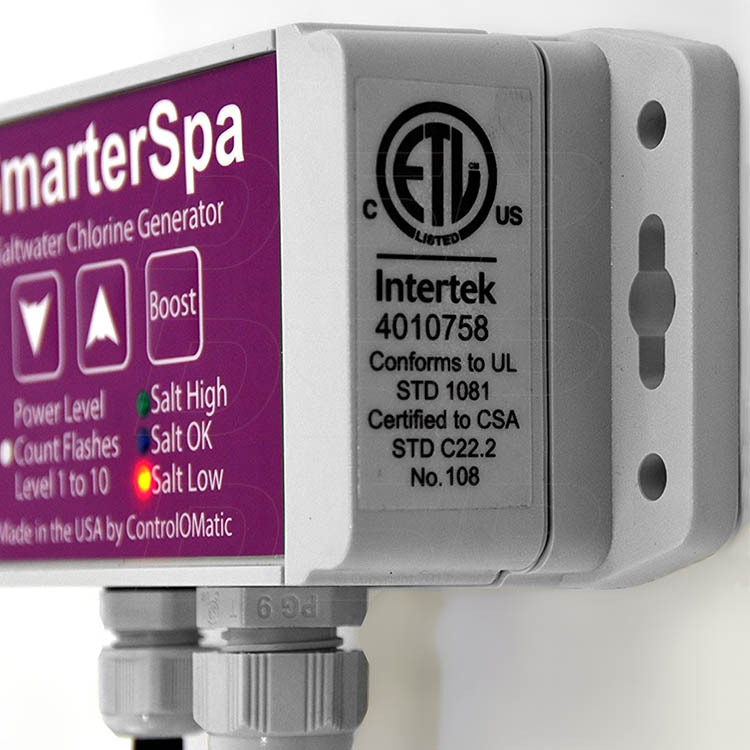 The SmarterSpa control panel is a small unit that can easily be mounted to the side of the spa or a attached to a nearby support. 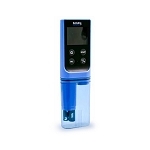 Its controls have three buttons for adjusting the chlorine or bromine production, and four indicator lights that let you know when it is generating or when you might need to check the cell. 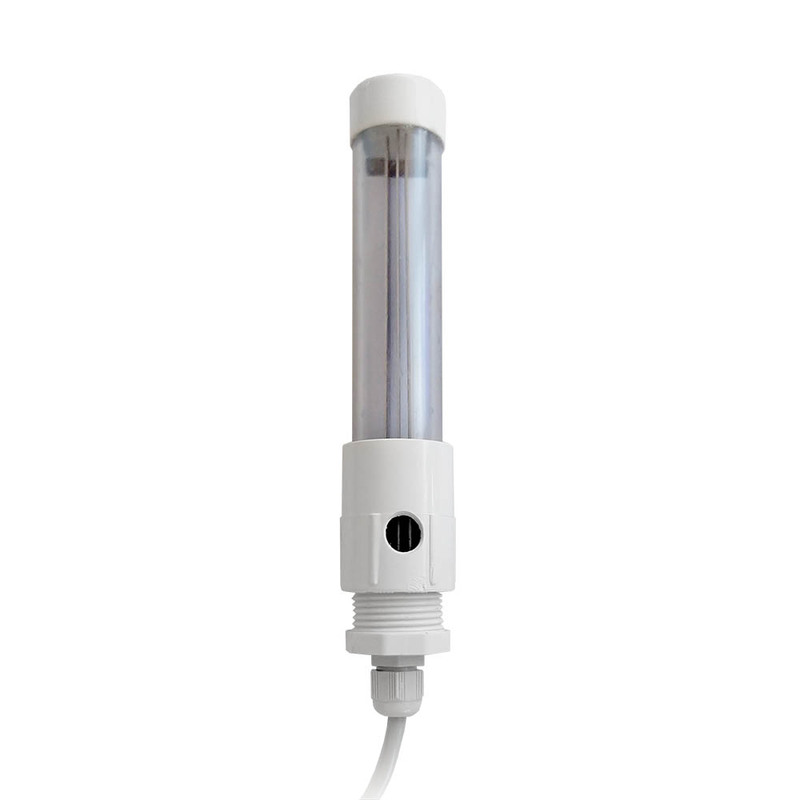 For power, the controls simply require a standard GFCI outlet. 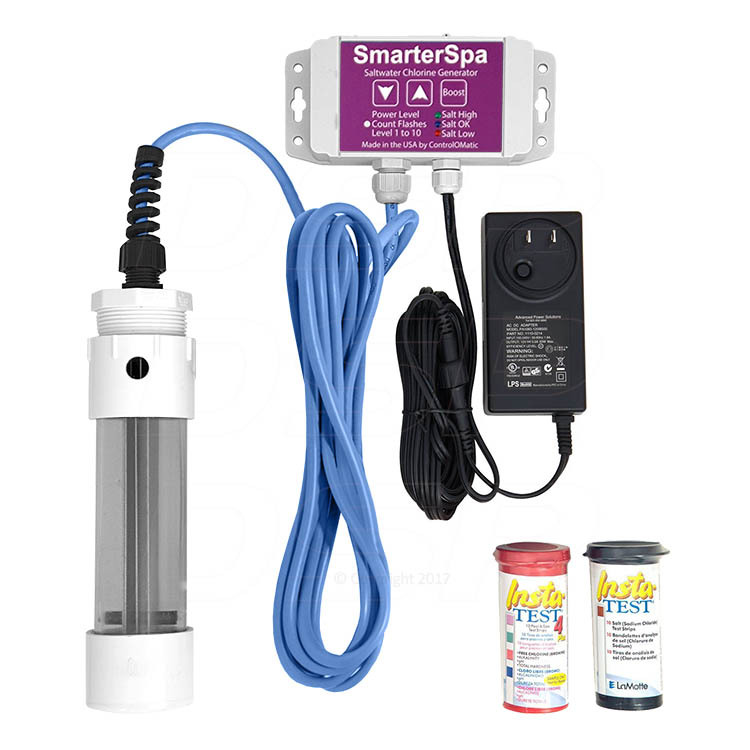 The SmarterSpa Cell simply drapes over the side of the hot tub into the water when you desire active spa sanitation, the spa doesn't even have to be on or running! 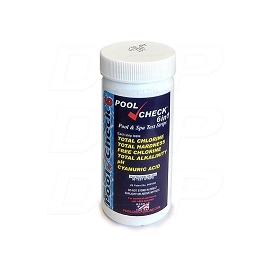 The clear cell lets you see it working and allows for easy inspection.